G is for Golden Chain Tree | True story. Really. Posted on April 8, 2016	by True story. Really. Photographed May 2011. You can find more information on this lovely tree here. 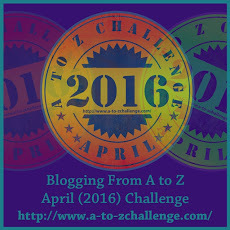 This entry was posted in Challenges, Images I love and tagged #atozchallenge. Bookmark the permalink.